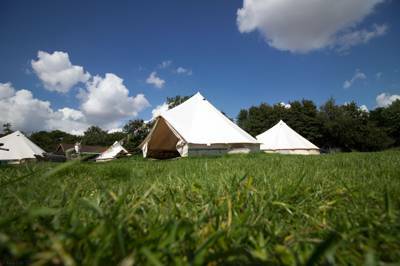 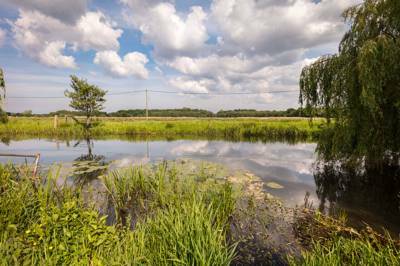 Browse Cool Camping’s selection of the best glamping sites in Cambridgeshire, ranging from bell tents to tipis, wagons to yurts - read on, there’s a glamping site with your name on it. 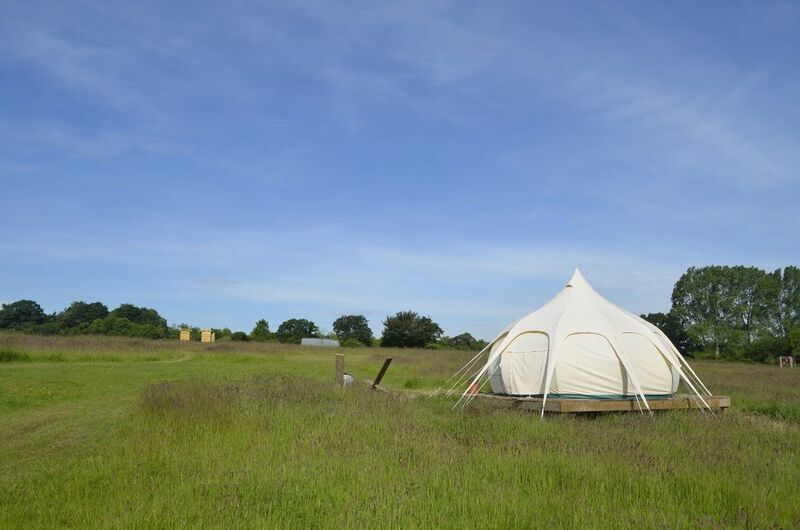 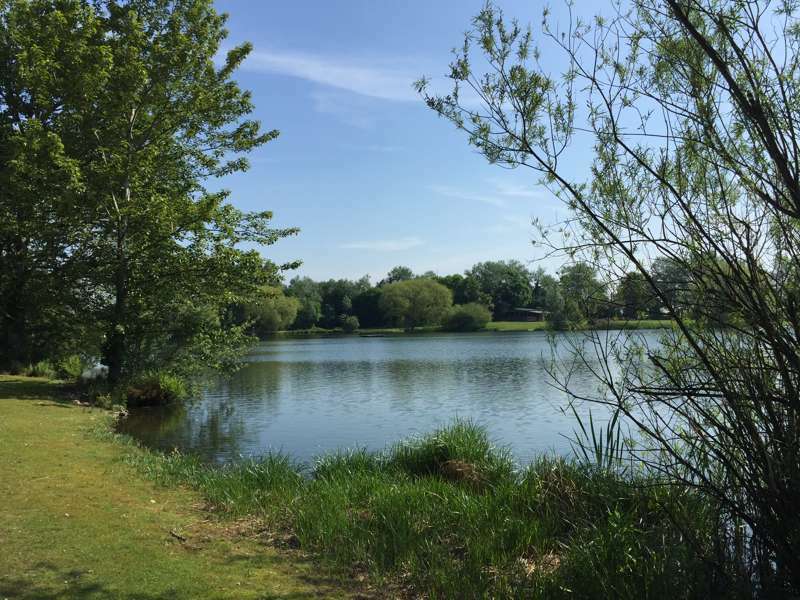 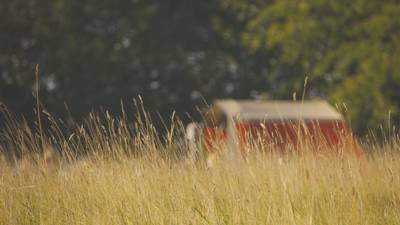 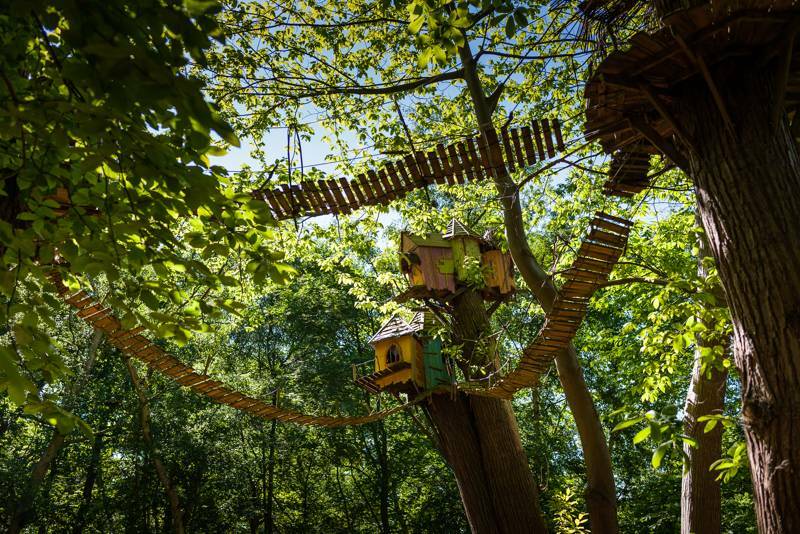 Essex has an array of glamping options on offer, with pods, bell tent glamping, huts and yurts, not to mention remote sites, scenic sites and woodland sites - there’s a glamping site for everyone. 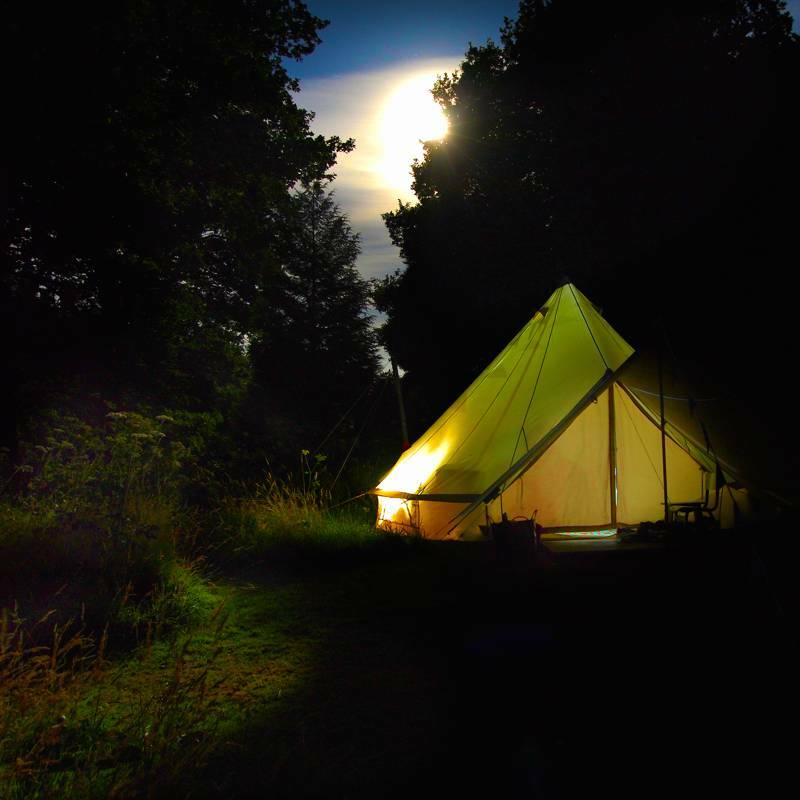 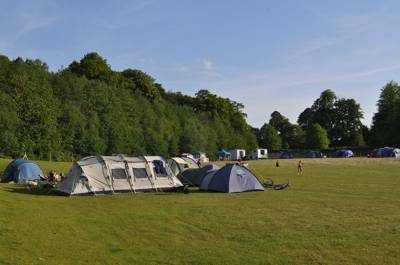 From the Broads to the coast, the experienced Cool Camping team pick the very best glamping sites in Suffolk. 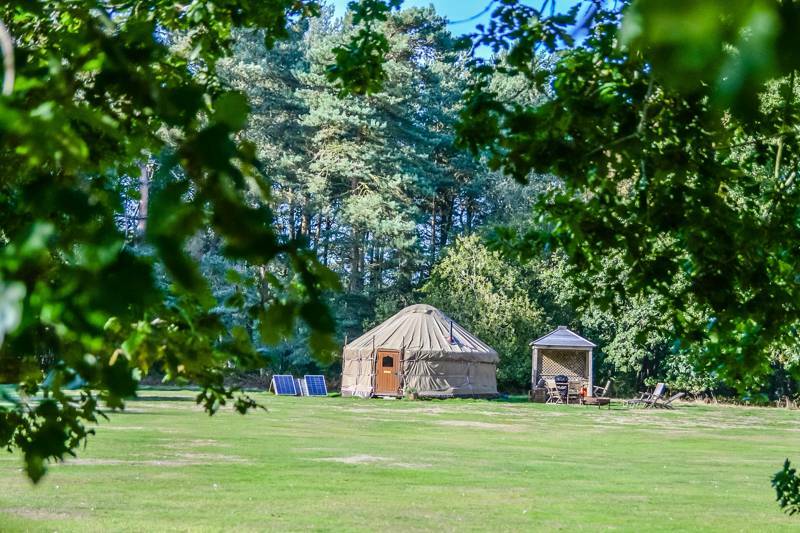 With everything from beach-side bell tents to riverside yurts and pods in quiet meadows, you'll find the perfect holiday inspiration here. 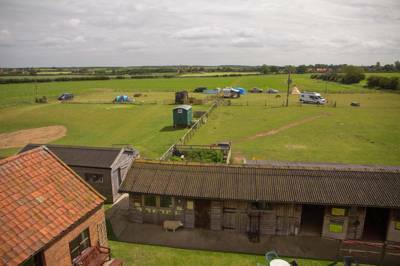 Glamping sites in East Anglia, glampsites in East Anglia, glamping in Norfolk, glamping in Suffolk at Glamping in East Anglia, Explore Cool Camping’s list of the best glamping sites in East Anglia, including shepherd’s huts in Essex, gypsy caravans in Suffolk and yurts in Norfolk - you’re sure to find a glamping option that suits you.